Easily process payments through the Paymill global payment network. Integrate payments into an e-commerce framework, ERP, CRM, custom application or legacy system using TORO Integrate. 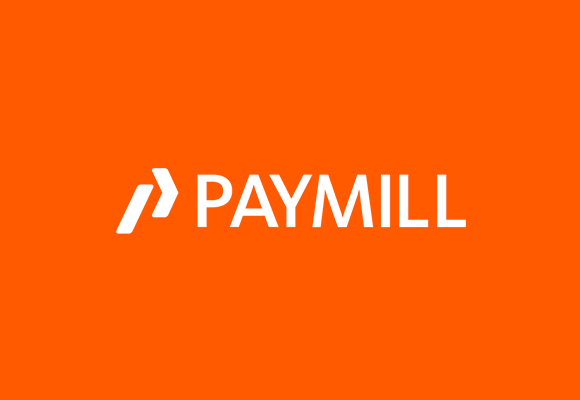 Paymill began in 2012 with the vision to develop software and services to make online payments more accessible, more secure and more scalable for European entrepreneurs. Based on their core payment capability, their mission is to build the most comprehensive financial product and service platform for SME.